Playtime is undoubtedly the highlight of any kid’s day. 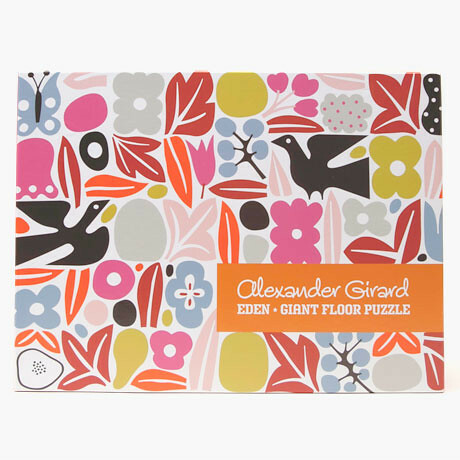 And our new games – adorned with the signature eye-popping graphics of mid-20th century designer Alexander Girard – will make this special time even more of a treat. 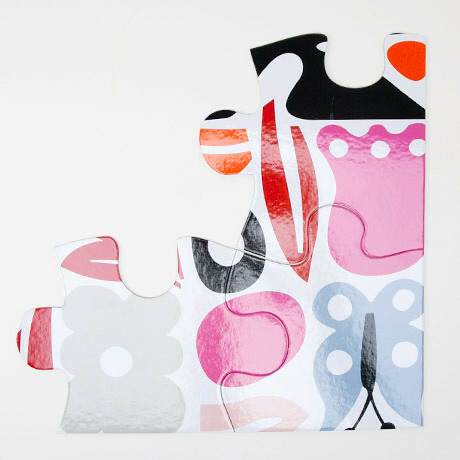 Featuring a fun yet educational puzzle and memory game, these will fascinate and delight the little ones for hours. Aren’t they just so joyful to look at? 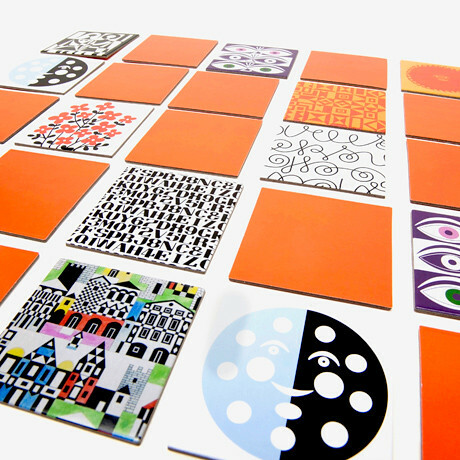 Evocative of Girard’s work with color, graphics, textiles, and furniture design, the vibrant illustrations also make these worthy collector’s items.